If you do not feel you have a good handle on all the ways DevOps can benefit your enterprise and bring positive return on investment, you are not alone. While the concept of DevOps dates far back to 2009 (prehistoric times in our world! ), the evolution and implementation of the procedures and tools that facilitate its use are still evolving. 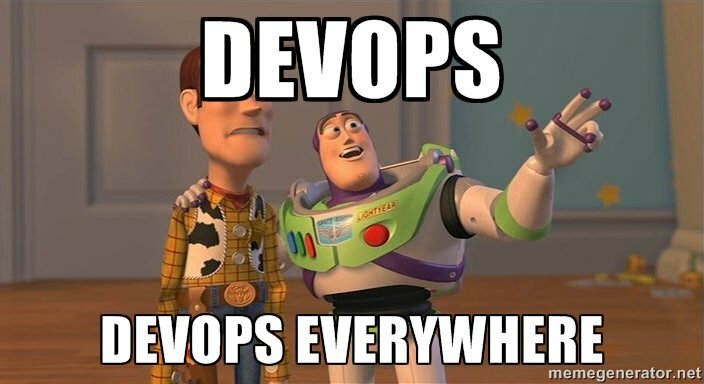 As has been discussed countless times - DevOps is not something you buy, it is something you do. And in order to 'do DevOps' you need to connect it to your business in a meaningful way to ensure long-term success. But let's pretend for a moment (shouldn't be hard to imagine) that your non-technical resources / upper-level management is holding out on making any changes that bring you closer to the DevOps principles of collaboration, culture and communication. How do you get them to invest in DevOps in your enterprise? The implementation of a DevOps culture into any organization requires an updated approach to the ways that organizations process data. Rather than having development teams deliver software to operations that invariably returns it for repair after field-testing, both teams collaborate from the beginning. The result is a straight line from start to finish as opposed to arcs and zigzags displayed on traditional ops charts. When you think of DevOps in those terms, it is hard to justify traditional systems. DevOps simply makes good sense since it minimizes traditional kinks inherent with primitive approaches.